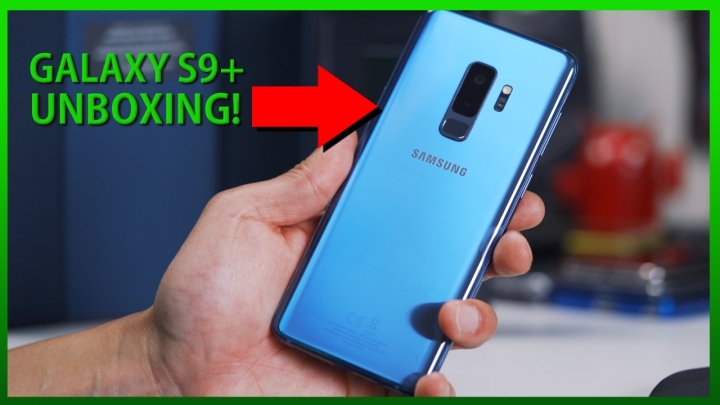 I should have a full review of the Galaxy S9 Plus but for right now, I am mostly interested in the faster performance of Exynos 9810(over last year’s 8890) and the better F1.5 dual camera setup. The fingerprint sensor has finally moved to the center but again, it seems very awkward to use as the position is much lower than other phones that have it higher such as the Pixel 2 XL. Galaxy S9 or S9 Plus is definitely a great upgrade for anyone coming from Galaxy S7/S7 Edge or older. For those of you on Galaxy S8 or S8 Plus, you might be better off waiting another year for major upgrade with Galaxy S9/S9 Plus next year. In my initial testing of the camera, F1.5 definitely outperforms the Pixel 2 camera with slightly more bokeh and better low-light performance. I should have a full camera comparison but for right now, I will fall in love with my new phone. Previous story Galaxy S9/S9+ Coolest Feature – How to Use Video as Lockscreen!